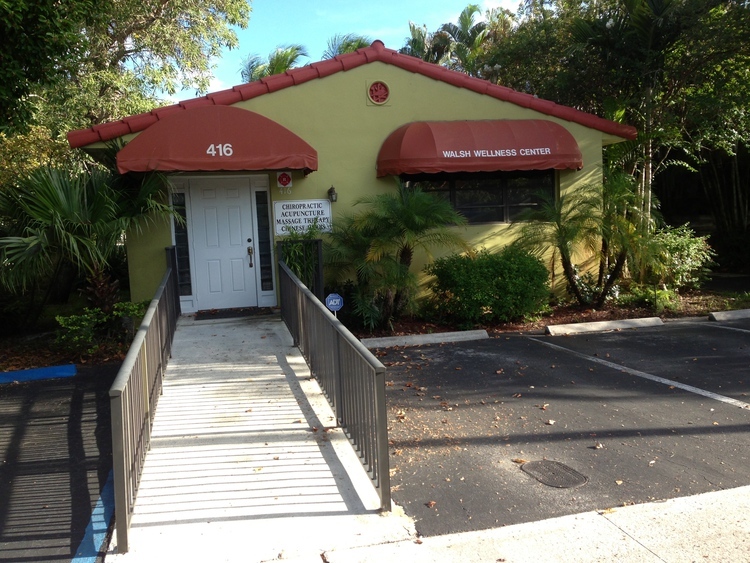 Walsh Wellness Center an all-in-one center for improving the condition of the human body using safe, drugless, and non-surgical methods. We feature chiropractic, acupuncture, physical and massage therapies, nutrition and exercise counseling. We care about you and your time. You will always be treated by Dr. Bob unless he is on vacation when you will always be seen by Dr. Leonard Guidone. We treat each person individually and design your care around your needs. You will be coached and supported completely through your care. Education about prevention is of upmost importance for Dr Bob. Some time is spent almost on each treatment for this. Stable, friendly and courteous staff. M.D. and attorney referrals when needed or requested.